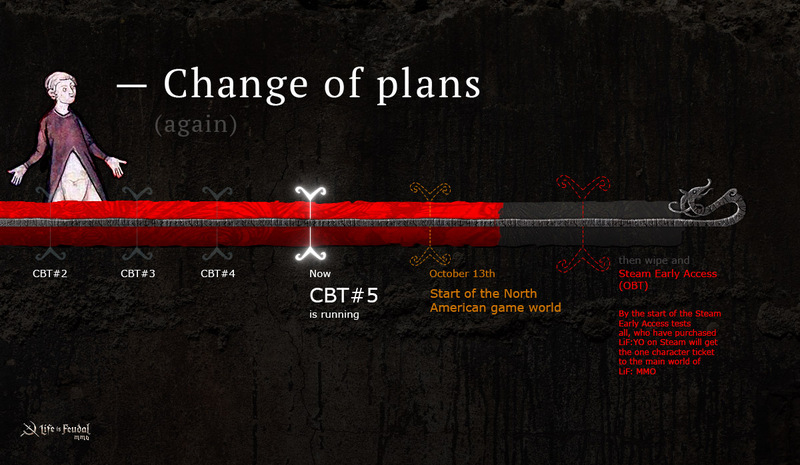 We are happy to announce that Friday, the 13th (muahaha) of October, is the date of the North American world start! Seize the opportunity to start from scratch and use this as a ‘final rehearsal’ before the server wipes and the start of the actual OBT later this year. We will announce the date of the OBT as ‘soon™’ as we are able to. Oh, and after discussing with our launching partners across the globe, we have decided to launch the Steam Early Access of the MMO at the same time that OBT starts. So it will basically be the one major start event, where our game will become available to our backers and all owners of LiF:YO on Steam!